My wife, who is also an illustrator, asked me the other day “…how many ways can you draw someone at a computer?” At the time this may have been more of a statement than an actually question to be honest. 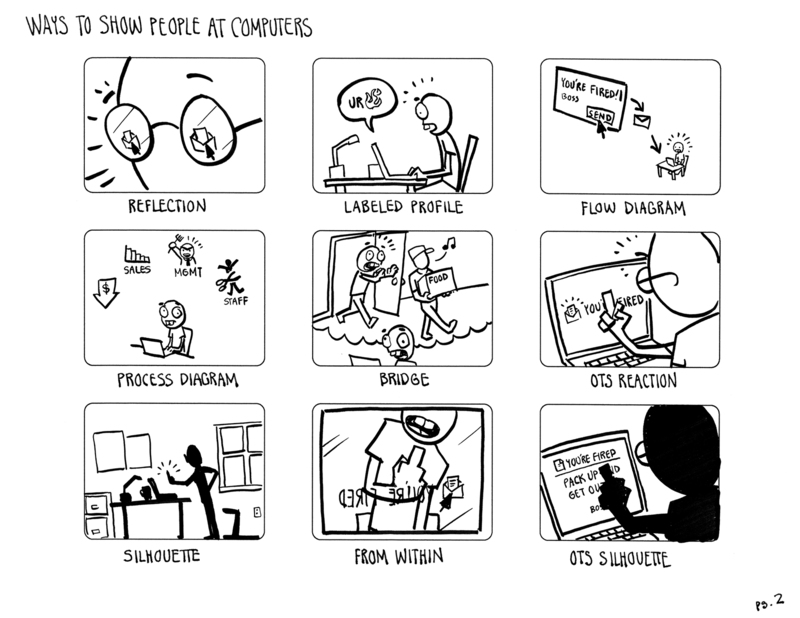 Regardless, during my lunch hour I created this for her. 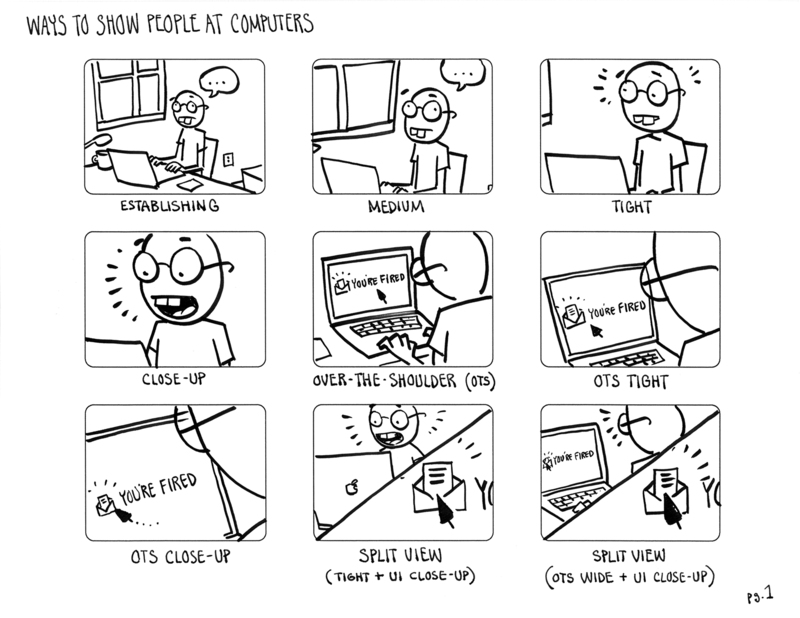 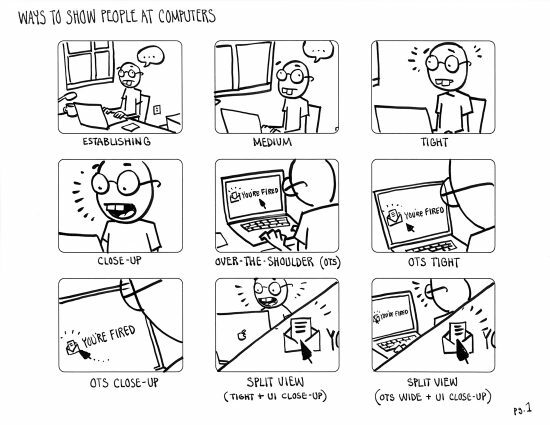 A rather snarky collection of “Ways to Draw People at Computers.” Enjoy!